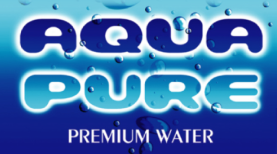 Thank you for your interest in the products and services offered by Aqua Pure Premium Water. Our Kamloops location offers a 24-hour water bottle refilling station and delivery services are available to Kamloops and all of the surrounding areas. For additional information on our products, delivery services, or water system installations, please feel free to call us at any time at 250-851-8865.